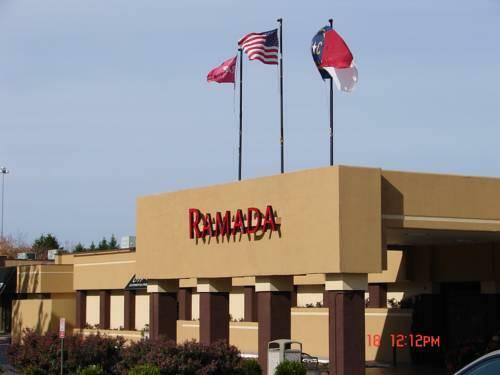 A restaurant and freebies like Wi-Fi and shuttle service combine to wow our guests at the Ramada Charlotte Hotel and Conference Center. 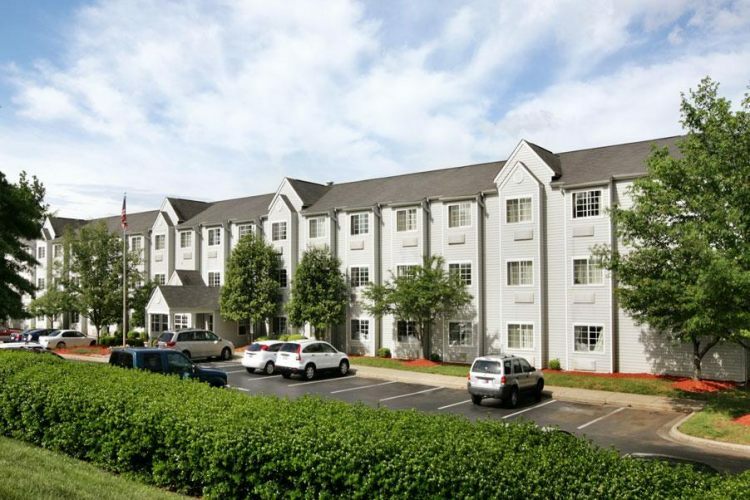 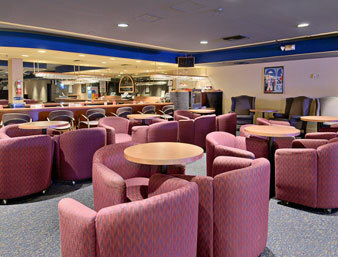 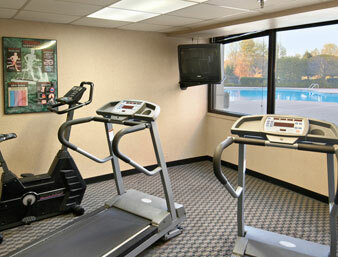 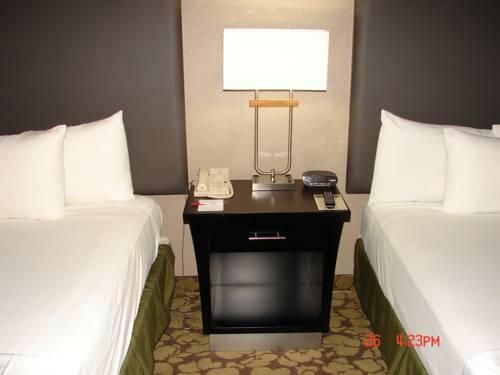 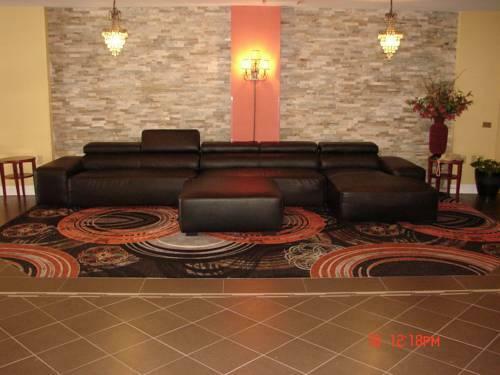 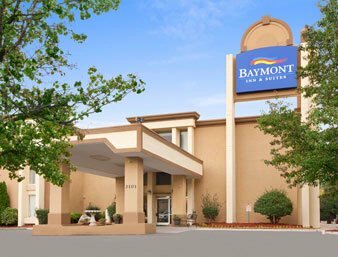 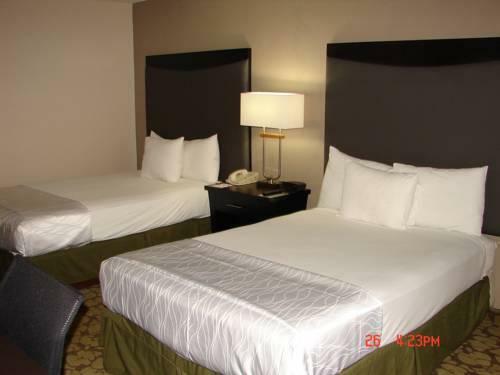 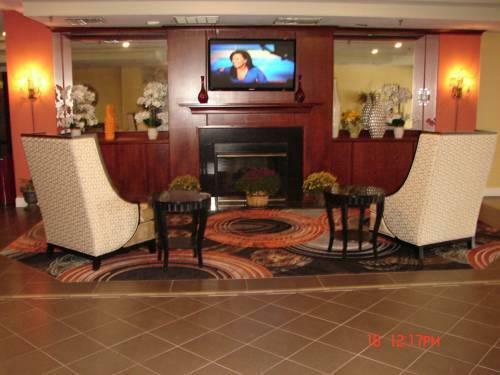 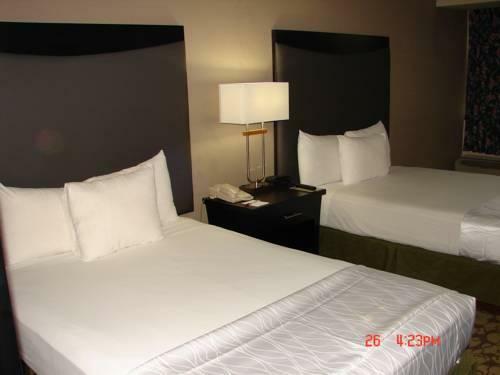 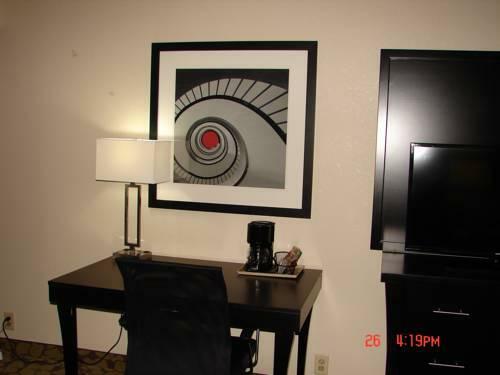 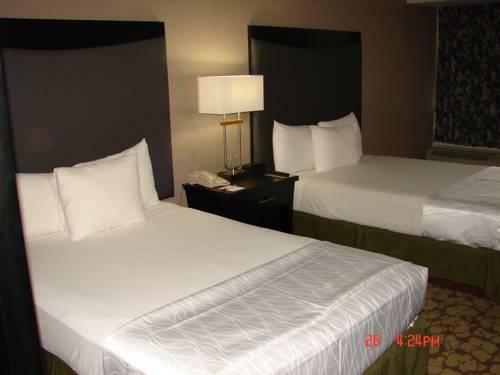 Free Wi-Fi is provided in all 425 rooms at the low-rise Ramada Charlotte Hotel and Conference Center. 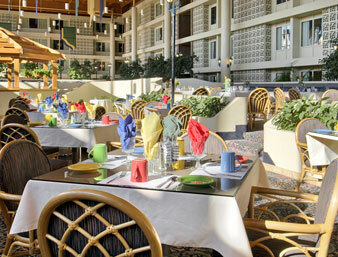 Unwind with a cocktail and a meal in the on-site restaurant. 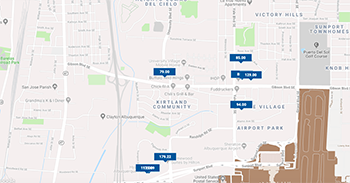 Stay connected with the office at the business center and take advantage of complimentary 24-hour shuttle service to the airport and local destinations from the hotel. 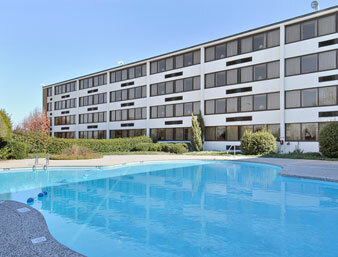 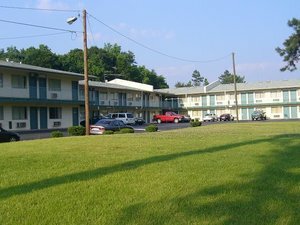 The property offers on-site laundry facilities. 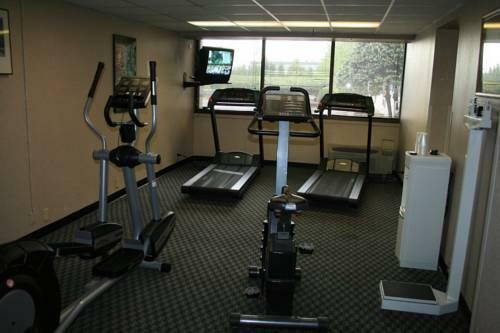 One pet per room is permitted for a fee and parking is free. 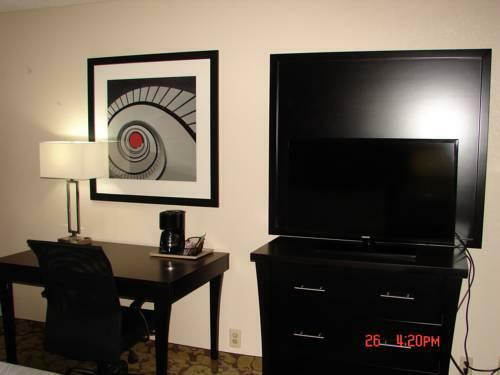 N Guests can stroll through downtown Charlotte explore Freedom Park or shop at Southpark Mall all within five miles of the hotel. 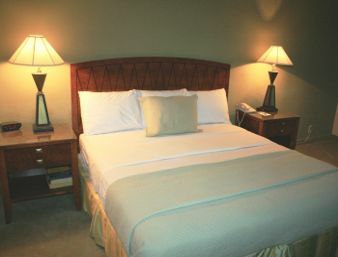 Sleepy Poet Antique Mall is two miles away. 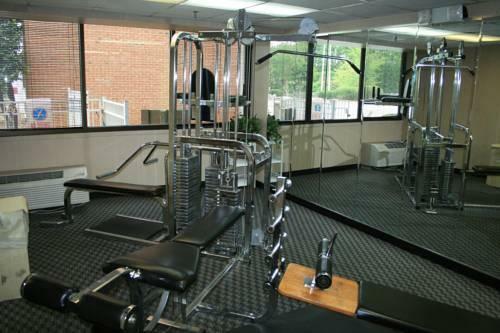 The University of North Carolina at Charlotte is a 15-mile drive. 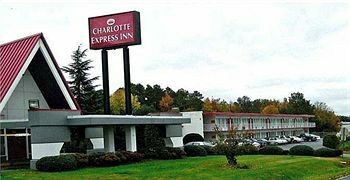 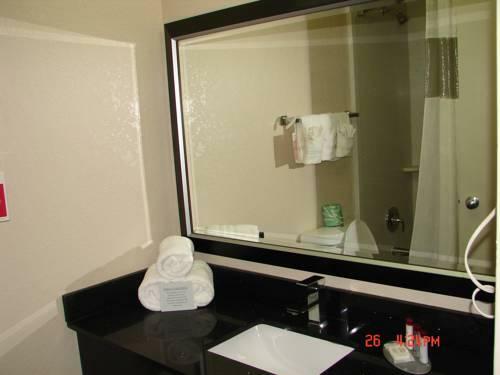 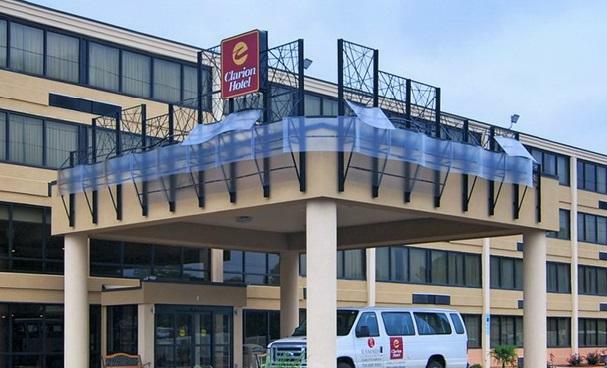 Charlotte Douglas International Airport is fewer than seven miles from the Ramada. 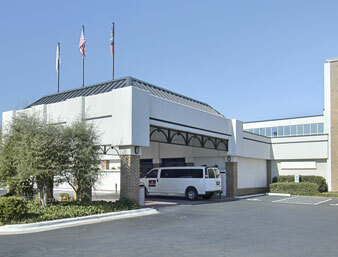 The Ramada Charlotte Hotel and Conference Center pleases our guests with "convenient" shuttle service.